The experienced Apium trainers will guide you through basic and advanced training. Completion of these trainings will bring your additive manufacturing skills and experience to the next level. Legitimate system installation is the key for a succesful implementation. Our expert team are ready to install Apium machines on-site and guide you through the initial settings. 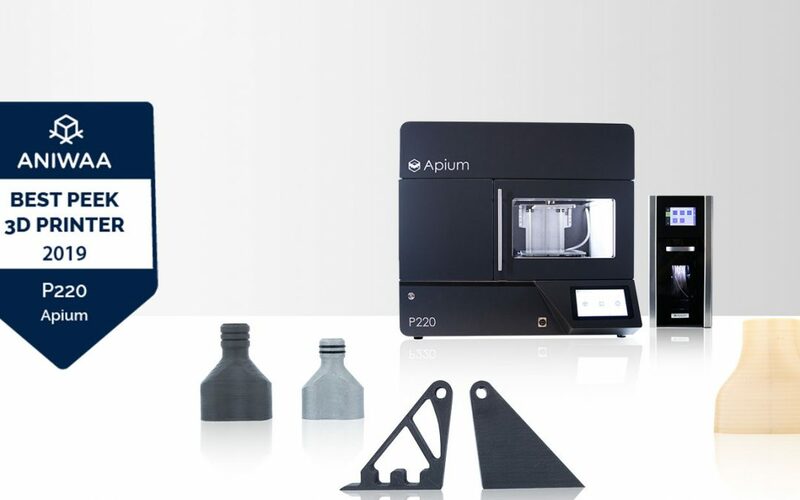 Apium 3D printers are equipped with service function to guide you through machine maintenance for higher system availability for high quality. 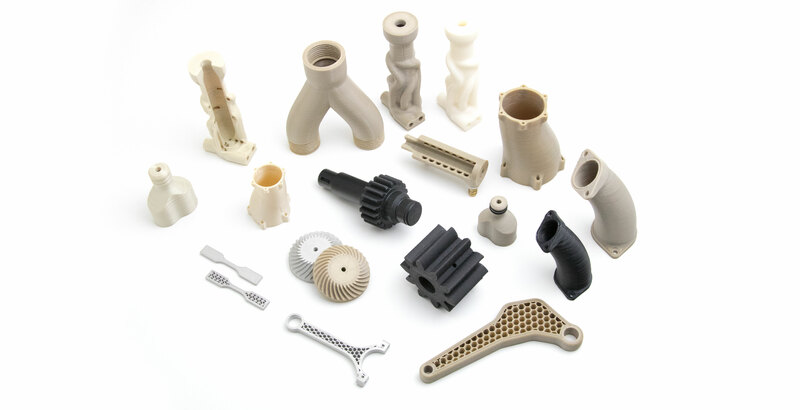 Designing for additive manufacturing is a relatively young field. Our Service Center engineers are ready to support end-users with slicing and parameter optimisation. Apium 3D printers are being operated with Apium Controlling Software. Our software development team continuously develops features to enhance your experience. Our Service Center team consists of experienced engineers with Apium machines. They provide remote and on-site support for troubleshooting and machine repairs. From the first contact until today, Apium`s Service Center has supported us to enhance our usage of Apium P155.